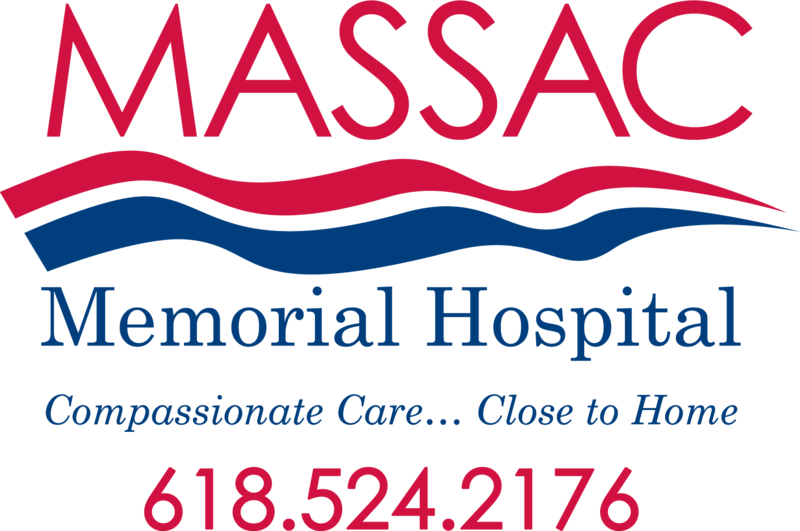 At Massac Memorial Hospital, our state-of-the-art surgical suites allow us to perform a variety of inpatient and outpatient procedures. The fully equipped suites are designed to handle a variety of surgical needs, such as Ear Nose & Throat (ENT), Gastroenterology, Urology, and Ophthalmology. You will be contacted the day before your procedure informing you of arrival time. Please report at the admissions desk located in the main lobby of the hospital. You will be asked to present your medical insurance card and photo identification. Avoid alcohol 24 hours prior to your surgery. Avoid tobacco after midnight prior to surgery. Nothing to eat or drink after midnight the night before surgery. Minor children must be accompanied by a legal guardian. products are okay to take. No children under 12 years of age allowed in the surgery department unless they are a patient. Bring all your prescription medications, including inhalers, and/or any over-the-counter medications including herbals or vitamins that you take. or sedation. Make arrangements for a responsible adult to take you home. A postoperative follow-up appointment will be made for you before you leave the hospital, if ordered. 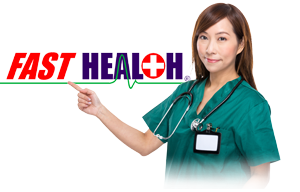 You will be given a post-operative instruction sheet upon discharge from the hospital. Do not bring valuables - all jewelry and body piercing MUST be removed before surgery. Dress simply in loose-fitting clothes (sweat suits are ideal). Shower or bathe before coming to the hospital. Bring c-pap machine if you have one.